Welcome to the Sussex County EVENT CALENDAR. This Calendar provides information on business events throughout Sussex Country. 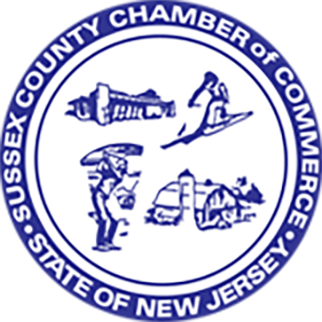 To request a free posting of an event to the calendar, email event information to mail@sussexcountychamber.org or call 973-579-1811 for more information.